Beyond the Summit hosted the Smash Summit 7 tournament this year which featured 16 of the best Super Smash Bros. There were eight players that were invited to the Smash Summit 7, five which were crowdfunded and three who qualified to be there. At the end of the day it didn’t matter who was invited, or how they came to Smash Summit 7. One player was on a path of determination and that was Hungrybox. 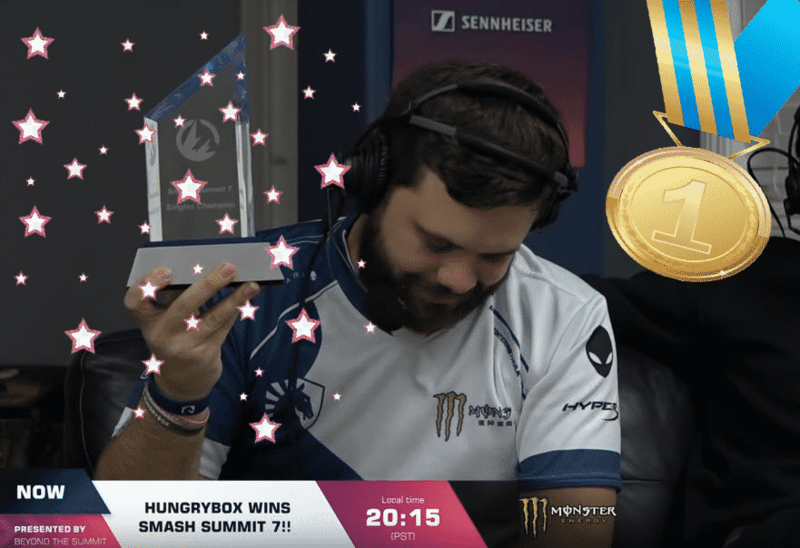 Hungrybox beat Leffen in the Grand Finals of the tournament 3 games to 1 to claim the Melee Singles Grand Champion at Smash Summit 7 and become the best Super Smash Bros. Player. Prior to the tournament, Hungrybox had losses to Wizzrobe, Zain, aMSa, Leffen and Mango; all who were at the tournament this year. At the Smash Summit 7, Hungry ended up beating them all back to back to reclaim his number 1 position. So how did things turn out? It all started with the singles bracket which had Hungrybox beating Mango 3 to 1 in the first round while Leffen beat Wizzrobe 3-0. Leffen had to play Mango (who earlier lost to Hungrybox) to meet up with Hungrybox in the finals. 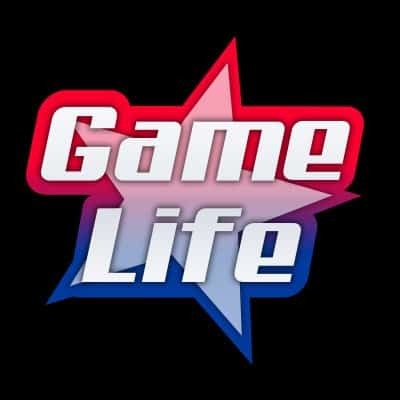 The game came close as Leffen lost games 4 and 5 after being up by 2. Leffen ended up winning the deciding game and advancing to the Grand Finals of the Smash Summit 7 to face Hungrybox. With Hungrybox’s solid performance in 2018, he earned #50,000 in prize money through 14 events (career earnings are well over $300,000). Since Armada retired from the Super Smash Bros. competitions, Hungrybox is king of the castle and really untouchable at this stage. With all of his winnings where does he go with Team Liquid, and what’s in store in 2019? We know that in order for Hungrybox to remain the best Super Smash Bros. Player in the world, he’ll need to participate heavily in 2019. So much work and it all paid off.